Hunter Dinerant, 18 Genessee St. in Auburn, New York, is an O’Mahony model from 1951. Check out the faded ghost sign on the brick wall behind the diner. Unfortunately, I couldn’t make out what it said. 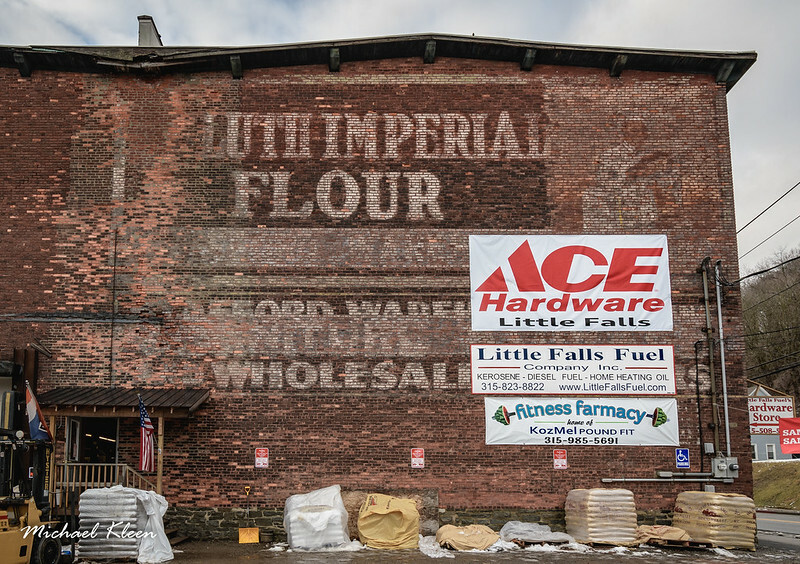 Duluth Imperial Flour ghost sign on the side of Little Falls Fuel Co., 441 W Main Street, Little Falls, Herkimer County, New York. Duluth Imperial Mill in Minnesota was the largest flour mill in the world in the 1890s. 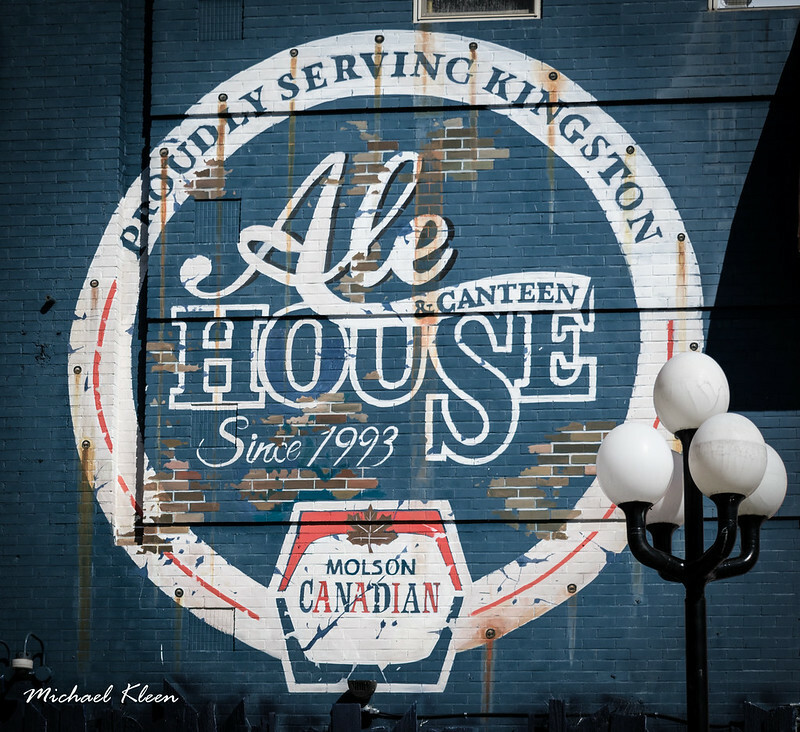 The Ale House at 393 Princess Street in Kingston, Ontario. Opened in 1993, the Ale House is a chill hangout offering drink & wing specials, basic pub grub, country-music nights & live bands. 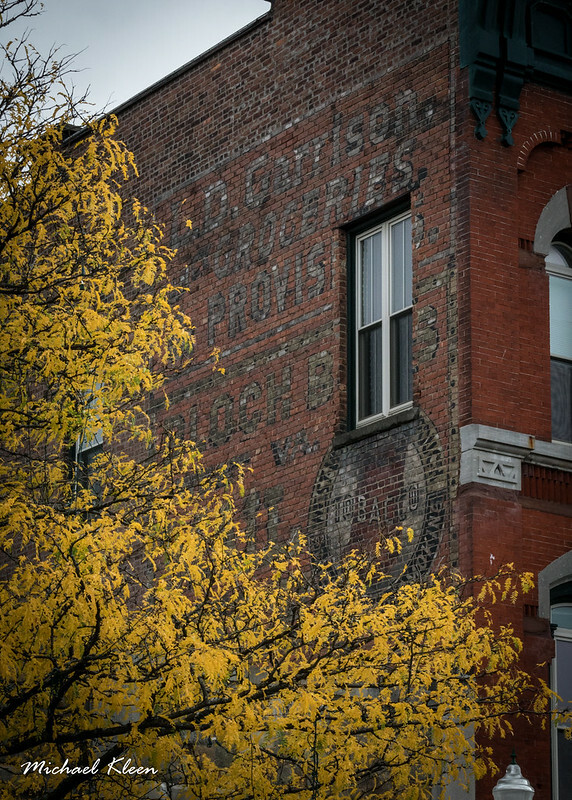 Ghost sign for L. D. Garrison & Co., Natural Food Grocery, formerly located at 17-19 Main Street in Cortland, New York before a fire destroyed the original building in 1884. Under is a sign for Bloch Bros. pouch tobacco. This window must have been added later. Gray’s Dry Goods ghost sign behind Hunter Dinerant at 14 Genessee St. in Auburn, New York. 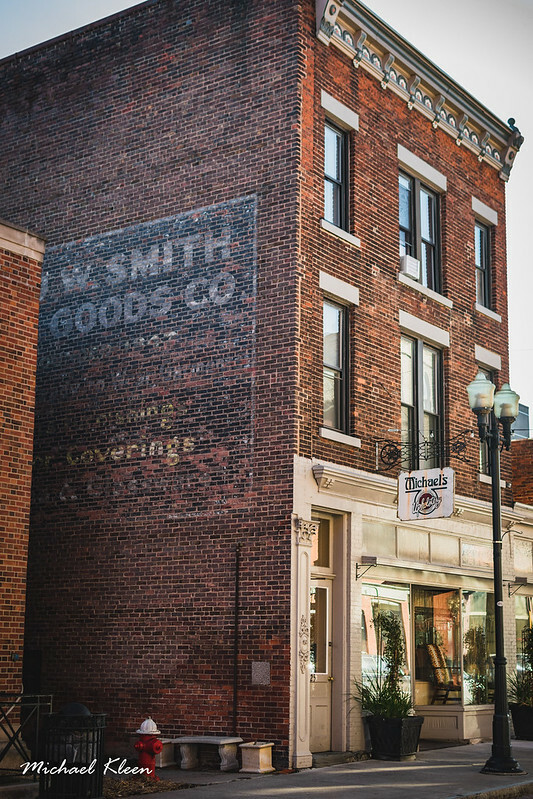 Ghost sign for the J.W. Smith Dry Goods Company at 25 Linden Street in Geneva, New York. 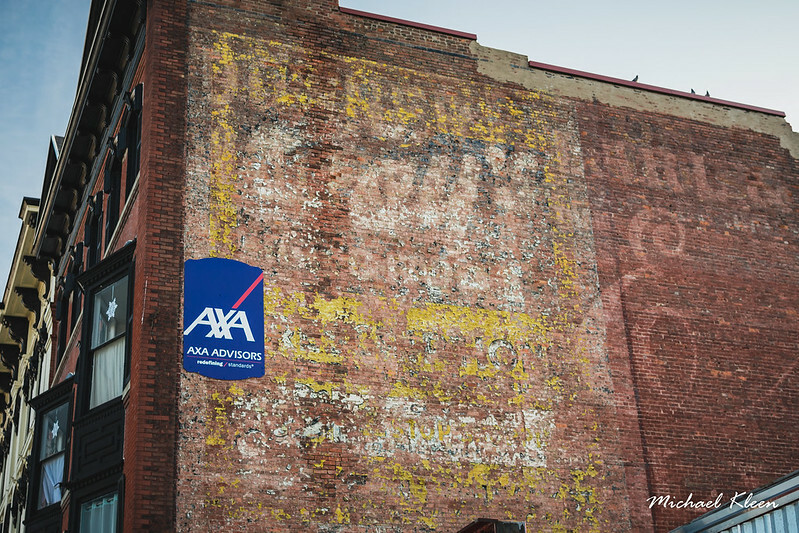 This is a wonderful building that looks like it stepped out of yesteryear. 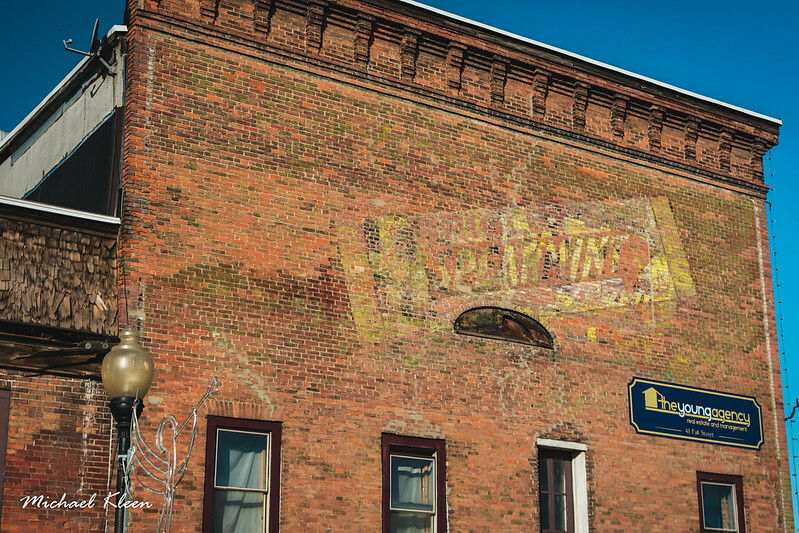 Ghost sign for Wrigley’s Spearmint gum at 6-8 Ovid Street in Seneca Falls, New York.